Beautiful 2. 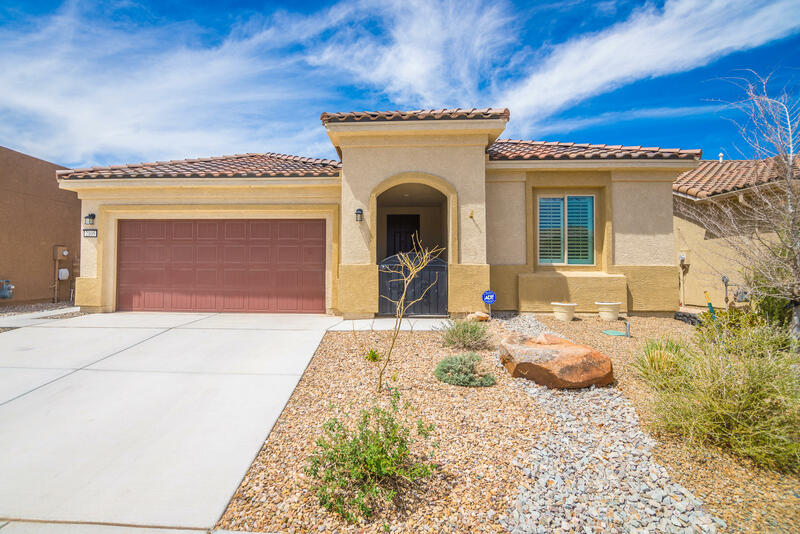 5 year old home in the exclusive del webb mirehaven community! This 2035 sf 'preserve' was built with several upgrades! The 'preserve' has a nice open floorplan with 2br, 2ba, oversized 2cg w/ additional storage area, 20 x 20 floor tile, beautiful granite and cabinetry in kitchen, both bath's & laundry, stainless steel appliances, large dbl stainless sink, raised dishwasher, gorgeous island with pendant lighting, master br has bay window, master bath has huge walk in shower w/ stone floor & tiled and stone surround, dbl sinks with a vanity, huge wic, custom shades and shutters and blinds throughout, den/office has nice french doors, backyard is professionally landscaped! This del web has 4 pickle ball & 2 tennis courts, pool, clubhouse w/ full gym, daily activities, etc! 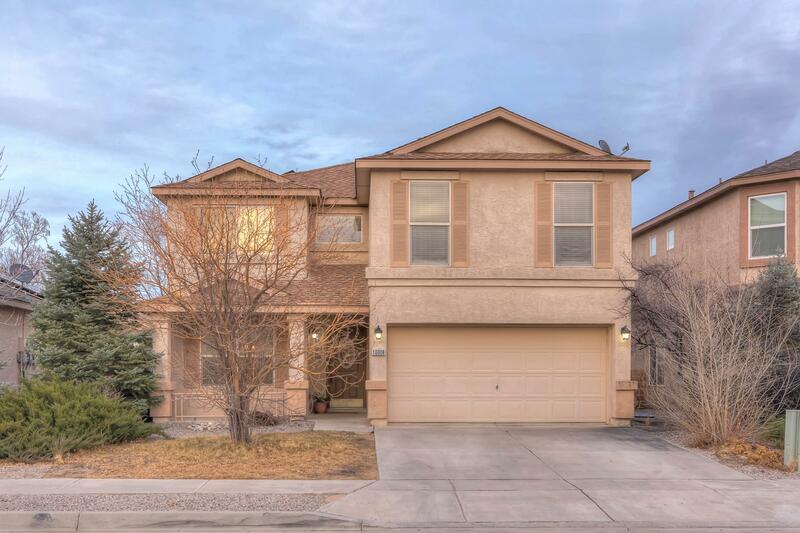 Fall in love with this immaculate, quality built home that sits on a low traffic cul-de-sac. Nice fireplace warms in the winter months and refrigerated air cools in the summer. This well-designed floorplan offers formal and informal living areas, plus an upstairs loft for more living space. Family oriented community has parks, tennis courts, a pool for great family fun.